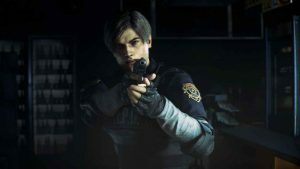 A total of ten new games have been added to Sony’s subscription-based streaming service as part of the PlayStation Now February 2019 update. Mortal Kombat X leads the way. Released in 2015, the most recent entry in the long-running and unapologetically brutal fighting game series brings together a mixture of new and classic fighters to do battle in an iconic martial arts tournament. One in which prize money is the least of the competitor’s concerns. And, with Mortal Kombat 11 releasing in a couple of months’ time, MK X’s arrival on PS Now gives players the perfect opportunity to get in some much-needed practice. 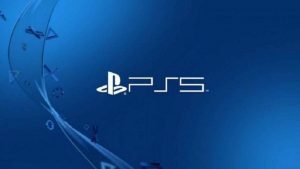 What Else is New in the PlayStation Now February 2019 Update? 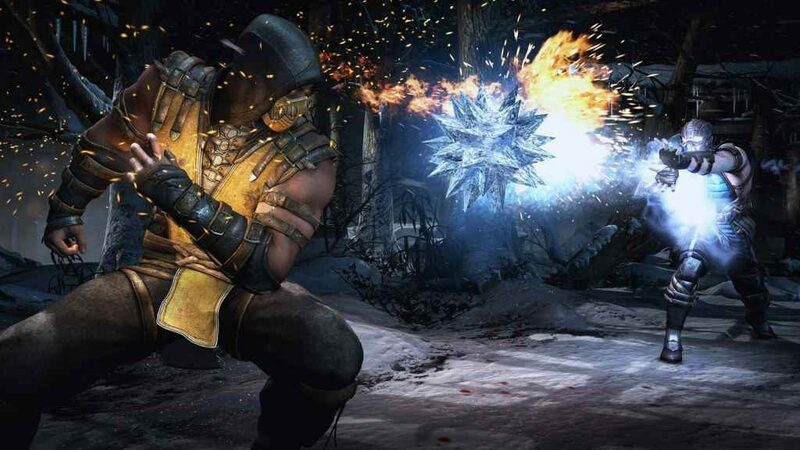 There are plenty of other titles besides Mortal Kombat X included in the February update. Appealing to gamers of all tastes. Those who like contemporary stories full of twists, turns, espionage, and political allegory need look no further than the Metal Gear Solid HD Collection. A must-have compilation featuring high-definition ports of Metal Gear Solid 2: Sons of Liberty, Metal Gear Solid 3: Snake Eater, and Metal Gear Solid: Peace Walker. While fans of the post-apocalypse can enjoy Metro: Last Light Redux; a remastered version of the 2013 original featuring, among other things, various gameplay improvements and all previously released DLC expansions. 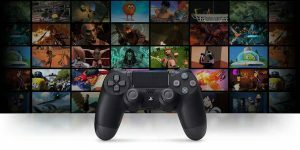 Check back around this time next month for the PlayStation Now March update.